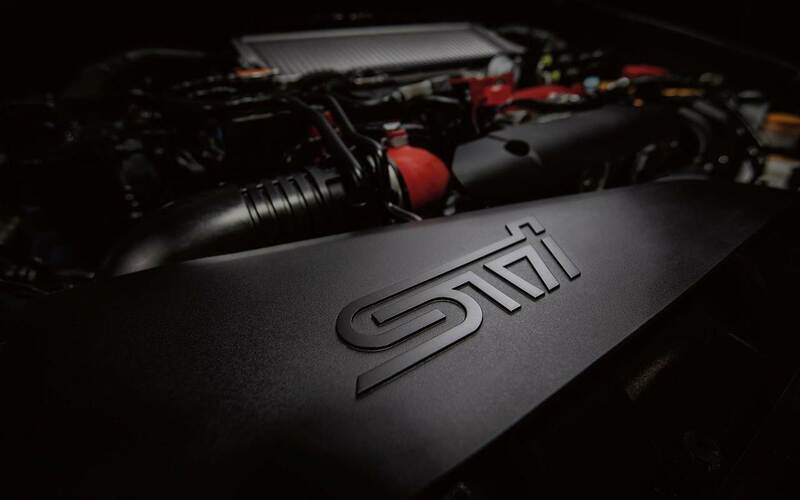 It’s going to be an exciting year for automotive fans as a popular overseas brand reveals its first S-series entry for the United States. 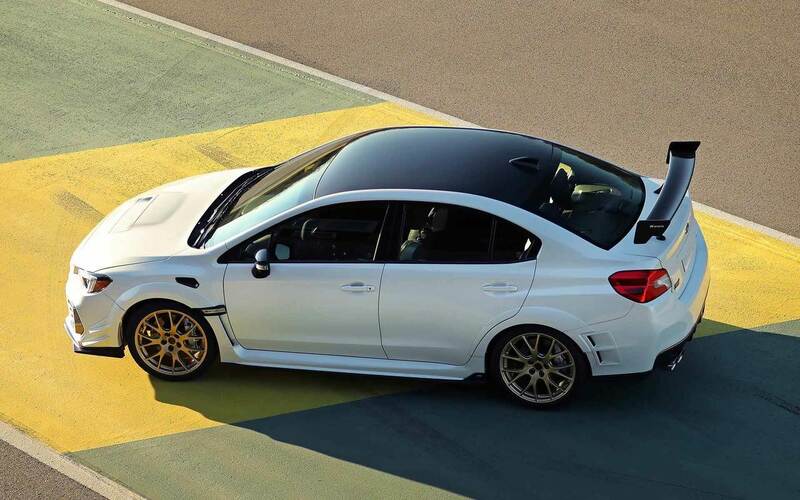 Attendees at the 2019 Detroit Auto Show got a glimpse of the Subaru STI S209 in all its glory. 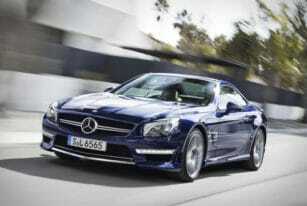 According to the Japanese carmaker, the new model is the most powerful one to roll out of its factory. Moreover, it will be an exclusive release with only 200 units in line for production. The announcement will definitely have collectors scrambling to reserve one as soon as possible. 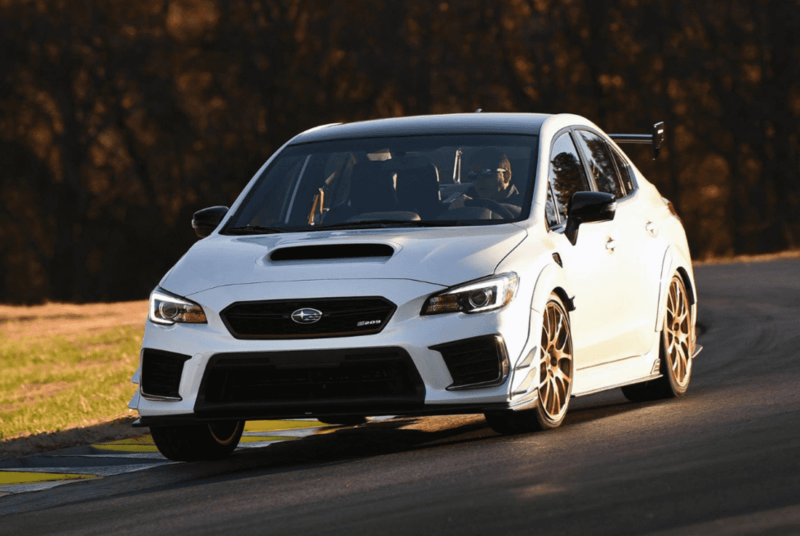 To back up its claim, Subaru teases a 2.5-liter turbocharged boxer engine that will produce around 341 horsepower. 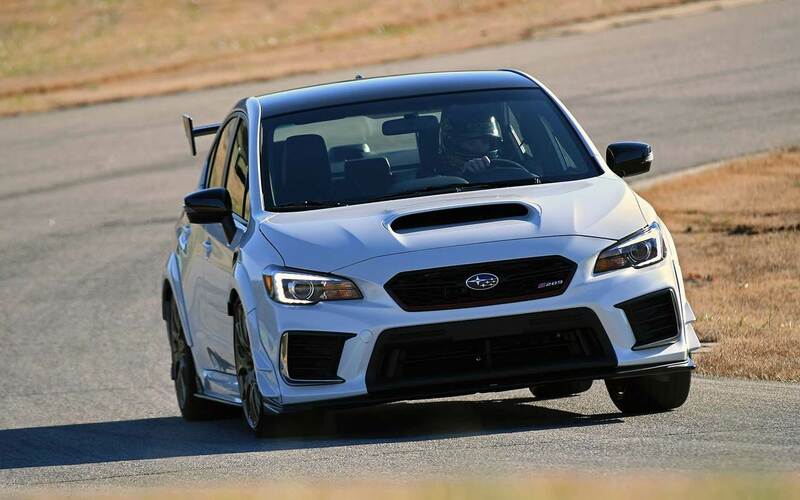 Alongside its four-cylinder powerplant sits a six-speed manual transmission that reportedly delivers all that muscle to its all-wheel-drive system. 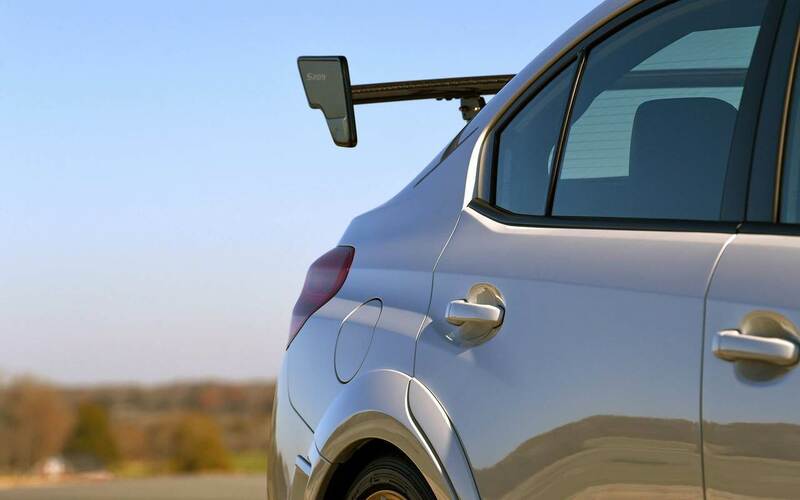 Sources note that tweaks for the suspension include Bilstein dampers to enhance its handling. These upgrades are a necessary evil in order to maximize all of that extra power underneath. Owners can expect top-notch stopping power with a set of Brembo brakes. The front pair features six-piston calipers, while the two in the rear have two. Finally, each assembly holds high-friction pads that provide exceptional performance. The 19-inch gold BBS wheels likewise hint at something extra. We learned that Dunlop specially crafted the rubber of the GT600A tires that the vehicle sits on. The tiremaker claims that it will deliver additional grip to improve control. The interior of the Subaru STI S209 is exceptionally prepared with splashes of Alcantara around its cockpit. The driver and front-seat passenger also get to enjoy the snug Recaro seats that firmly asserts the car’s racing heritage. 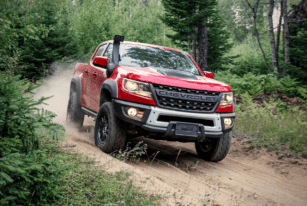 Meet the 2019 Colorado ZR2 Bison, poised to tackle even more unforgiving terrain than its predecessor. 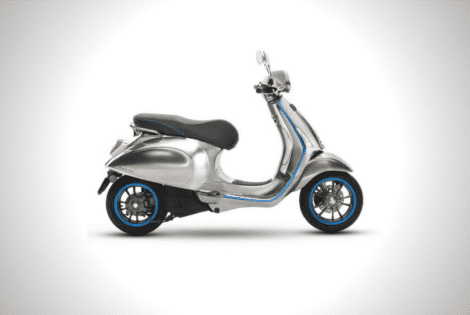 Making its debut at the 2016 EICMA trade show, the Piaggio Vespa Elettrica is finally waving goodbye to the concept stage and entering production soon. 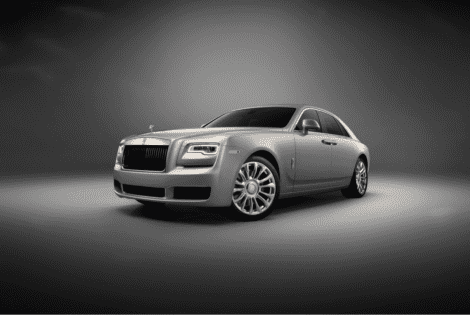 The Silver Ghost Collection is very limited run with only 35 custom-built units planned for release. Dressed in a special Cassiopeia Silver coat, this luxurious machine is an elegant sight to hold. To match the opulence of its exterior, the cabin is decked with open-pore wood, Forest Green leather, and generous splashes of silver accents. 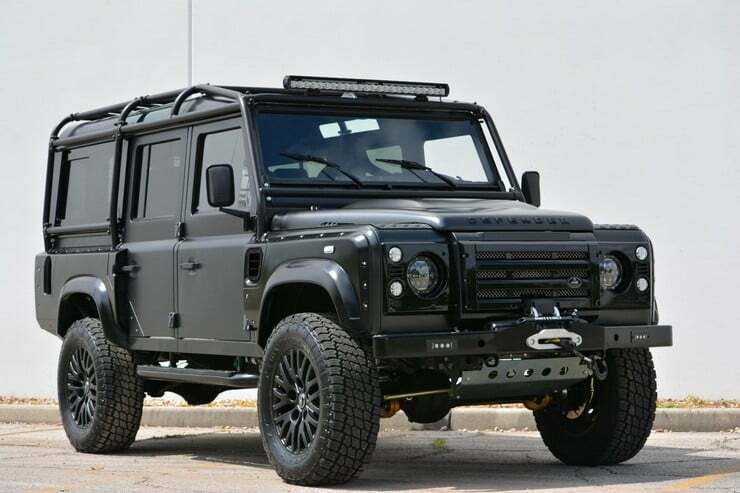 Rezvani came up with the Tank, an uncompromising 4x4 that was prepared for any adventure. 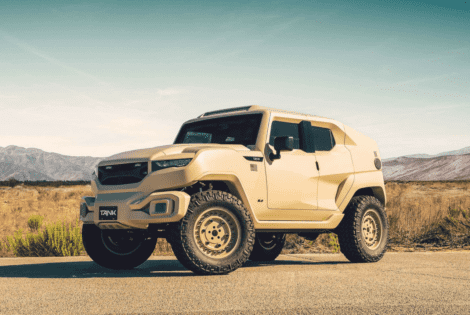 The $295,000 Rezvani Tank Military Edition is powered by a 6.4-liter V8 engine rated at 500 horsepower.